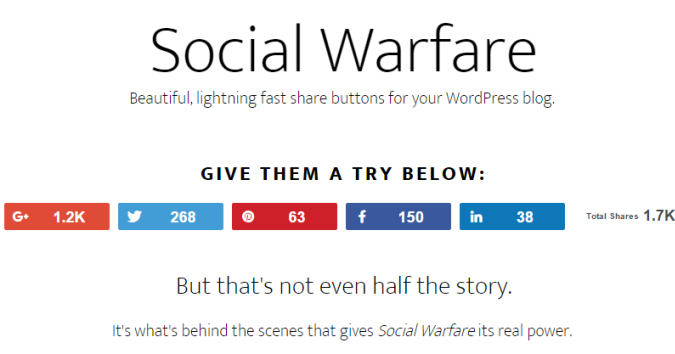 According to Tom Ewer who wrote a post for ManageWP.com, more than 48% of the Top Technorati blogs are on WordPress. 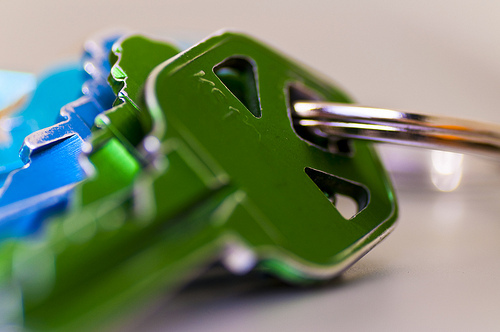 On the whole, a mind-numbing 74.6 million sites are currently hosted on WordPress alone. WordPress is simple to use (as simple as sending out an email) and that explains the mass usage pattern. But WordPress isn’t just used because it’s easy; it’s also in use because it’s extremely versatile and perfect for most types of websites. 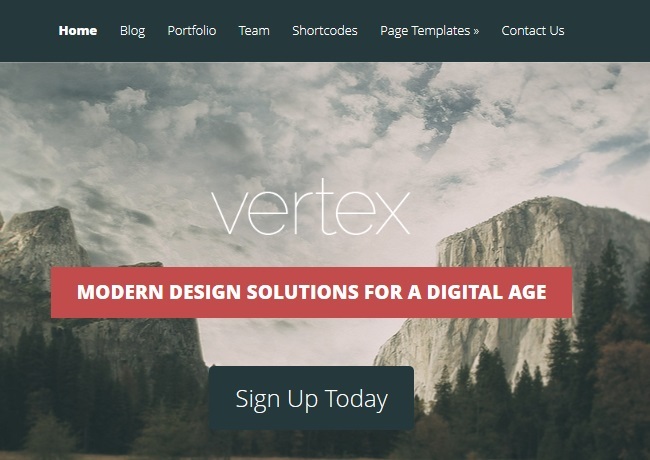 Since the web is visual and you – and millions of others like you – are going to spend time on it, the world is hungry for striking and responsive WordPress themes. 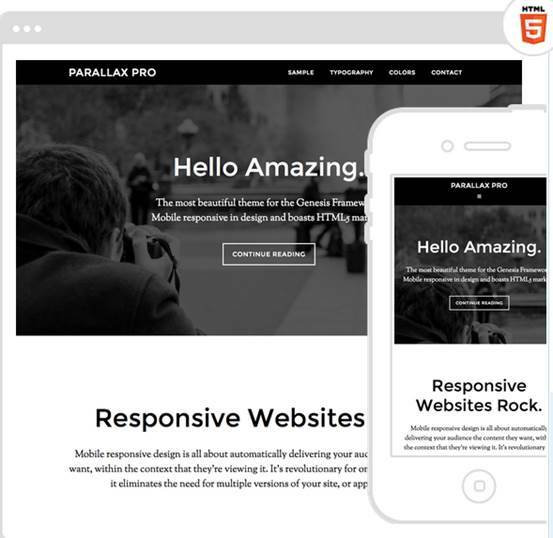 The Parallax Pro theme runs on the Genesis framework (from CopyBlogger Media) and it features a central, hero page like layout to capture your visitors nudging them to take a singular action. Beyond that, it loads quick, has minimalistic code, it’s built for SEO, includes parallax scrolling, and comes with 5 color styles for you to pick from. If you are looking to launch an information-product business, ReStored is a complete ecommerce WordPress theme designed specifically to cater to entrepreneurs looking to sell digital products online. 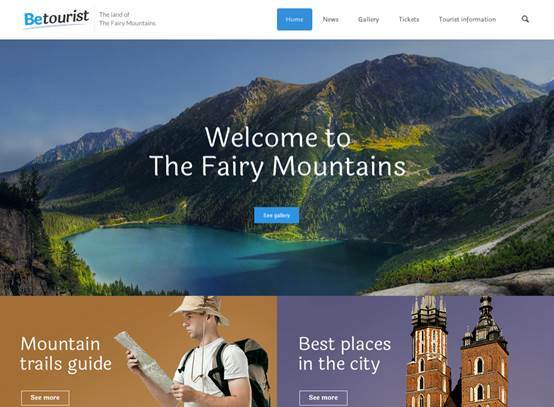 It features unlimited child menus, auto-generating product galleries, and plenty of hover effects to give your website an imposing, modern look. We all need a break from the usual way websites look. 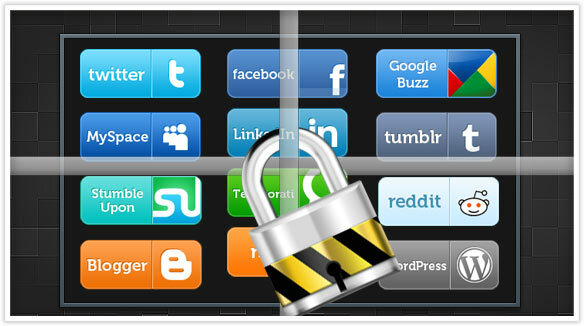 Yet, changing anything on the website that makes it difficult for your visitors can be a disaster. 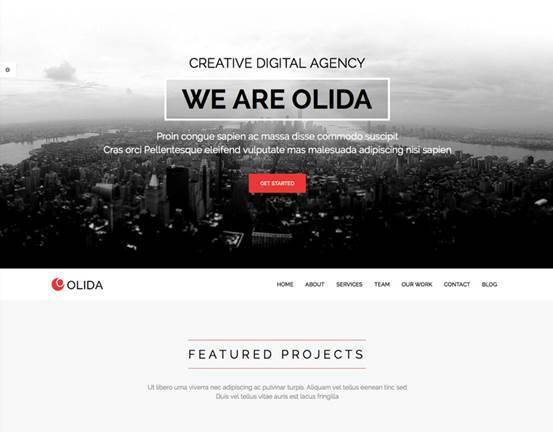 Olida, however, features a hero page style on the header while the rest of the website (including navigation) shows up below the header. No one wants to focus on building a website, as we all want to focus on growing our business. 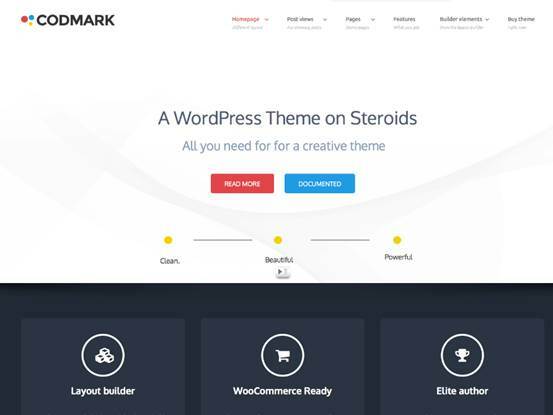 CodMark gives you a drag-and-drop builder, a built-in mega menu, more than 35+ website building elements, theme options, and a choice of colors. 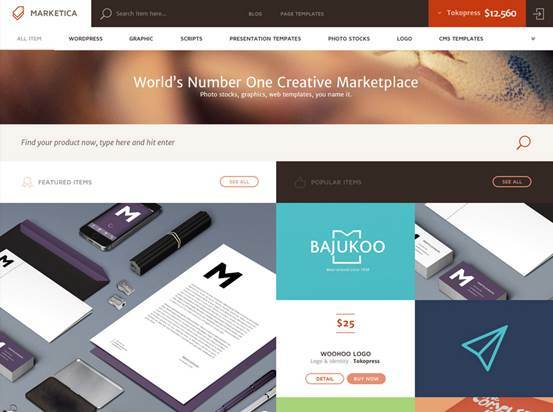 Built with the popular WooCommerce shop plugin, Marketica is your marketplace builder. If you ever wanted to get into the lucrative business connecting a group of buyers with another group of sellers, Marketica is your million-dollar answer. Sell products, manage other vendors, manage commissions, and get reporting tools. 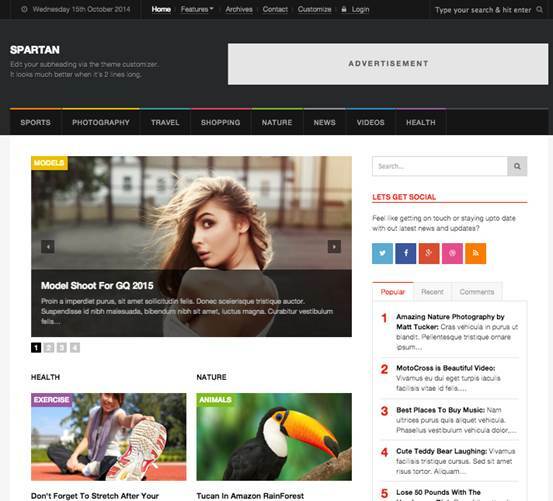 Looking for a stunning, responsive, semi-magazine style WordPress theme without the burden of customizing it later? 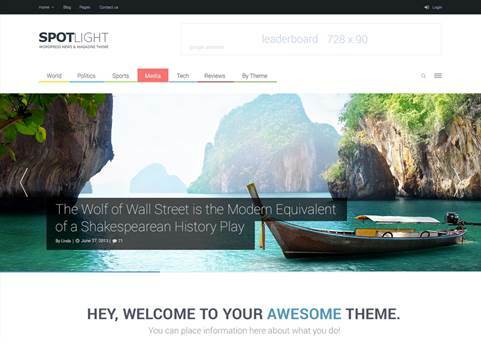 SpotLight offers a clean, fully customizable design based on a robust framework. 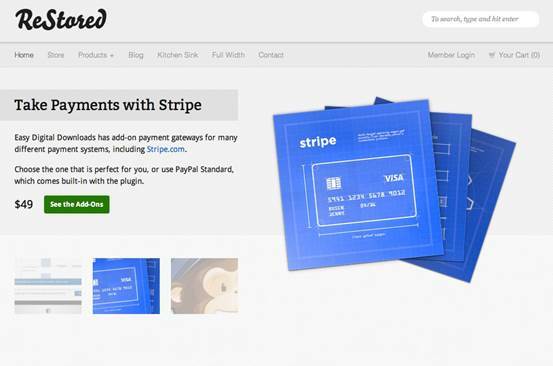 It also comes with tons of short codes and an easy-to-use visual composer. Pinterest is popular for a reason. That card-like design just works. 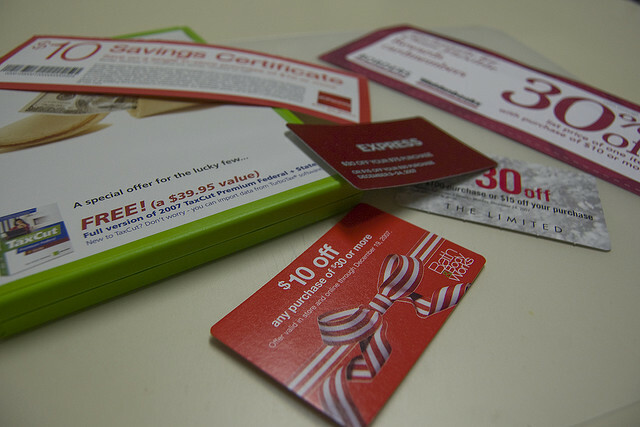 If you are looking for something like that, check out Semantic. 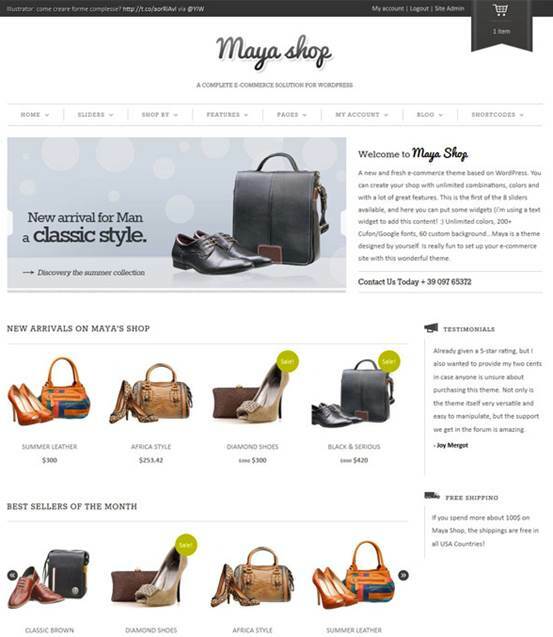 The responsive WordPress theme has easy theme options, custom home page layouts, gorgeous typography, and plenty of short codes. 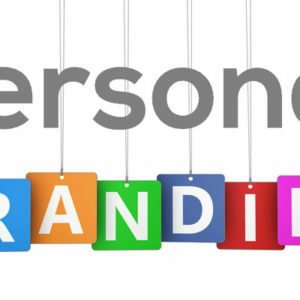 It touts itself to be one of those themes you’ll ever need for any kind of a website envision. Whether you want to put up a website for portfolio, personal, business, corporate, a plain or a magazine, BeTheme is your answer. It’s a conclusive theme that gives you more options than you know what to do with. Using the built-in page builder, you can set your pages the way you like, develop new pages completely, and use the short codes and builder elements to produce the website your business needs. 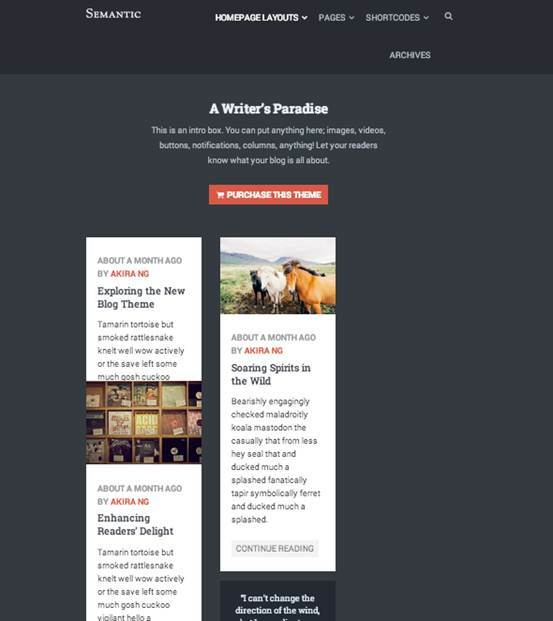 While it’s a little more exhaustive than the BeTheme above, the X theme is another one of those one-stop themes that provides you with 4 stacks to chose from – each stack comes with unique features to deliver what you are looking for while building a website. Many short codes, drag-and-drop visual builder, easy and multiple layout options are only the beginning of the list of features included with the X theme. 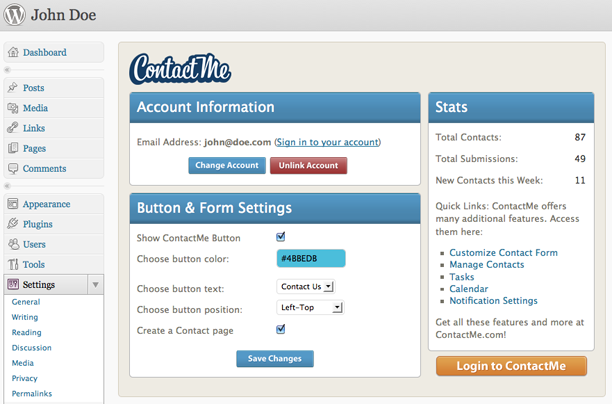 Who says directory sites have to be “portal like”, clumsy, and be notorious for terrible user experience? Take JobEra, for instance. 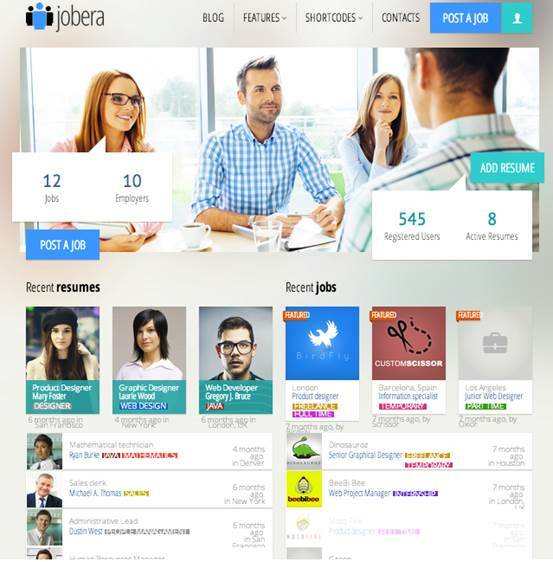 It’s a job directory WordPress theme with a stunning interface while it runs off WordPress back-end. You’ll never need a developer but you’ll be able to run a full-fledged job board. 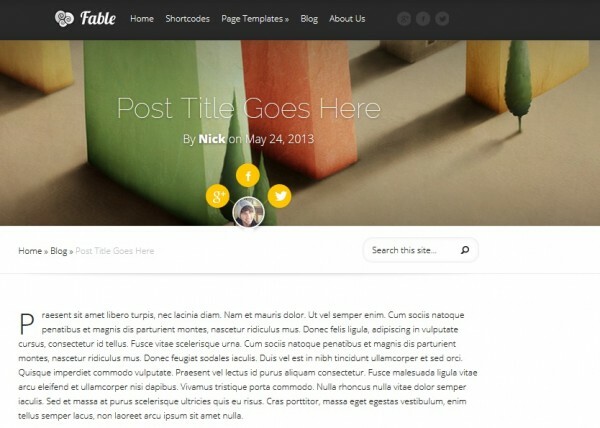 What are your favorite WordPress themes? What themes are you using and what problems do you face, if any? 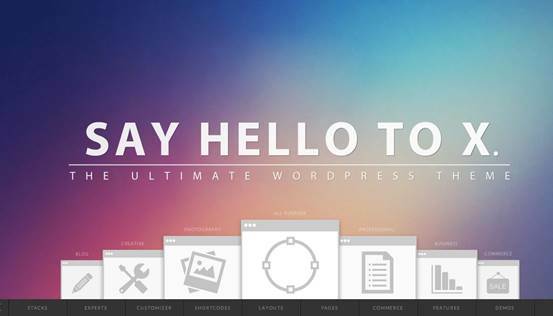 Have you come across any smashing new themes lately?